Watch an overview of running ad-hoc Ansible commands from Ansible Tower. Learn the difference between running playbooks using the Ansible-playbook command and using the Ansible command to invoke a single module. Tower users who are familiar with the Ansible open source tool and want to apply that knowledge to Tower. 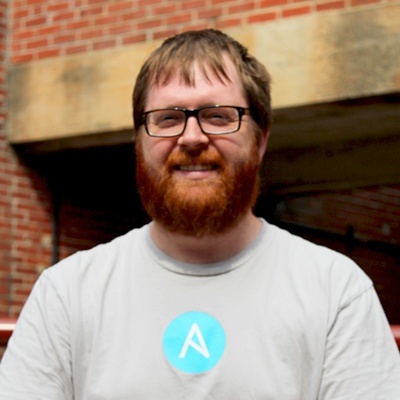 Ansible users who are interested in learning how Tower executes single commands. Note: This is an Ansible Tower webinar. If you're interested in more information on Ansible, we suggest our "Introduction to Ansible" training, held twice monthly.